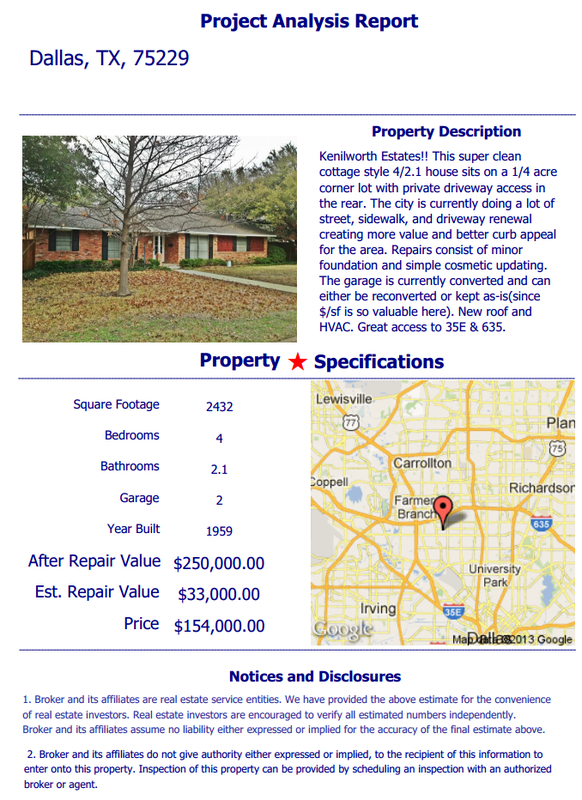 Kenilworth Estates!! This super clean cottage style 4/2.1 house sits on a 1/4 acre corner lot with private driveway access in the rear. The city is currently doing a lot of street, sidewalk, and driveway renewal creating more value and better curb appeal for the area. Repairs consist of minor foundation and simple cosmetic updating. The garage is currently converted and can either be reconverted or kept as-is(since $/sf is so valuable here). New roof and HVAC. Great access to 35E & 635.